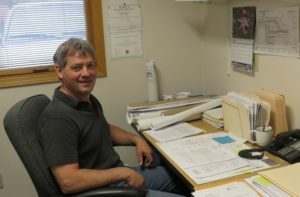 Casper Manheim is the current building inspector for the City of Oregon. Sec. 2-102 As building inspector his duties are to enforce all regulations relating to buildings, inpect all buildings and structures altered and erected to insure compliance with the building code. Sec. 2-105 The building inspector has the power to order all work stopped on construction, alteration or repair of buildings within the city if such work is being done in violation of any provision of the City Code. Such stop work order may be served by the building inspector or any police officer. Sec. 2-106 The building inspector or designated agent shall have the power to make or cause to be made entry into any building or on any premises where work is occurring or has been done which requires the inspection of this official. The City Attorney is appointed by the City Mayor and serves to advise the city on matters pertaining to municipal and civil law. Paul is a partner of Fearer Nye & Chadwick whose offices are located in Oregon. He attends all city council meetings and is also a member of the City’s Technical Advisory Committee. City Engineers: Willett Hofmann & Associates Inc. The City of Oregon retains the services of Willett Hofmann & Associates Inc., a regional civil engineering and architecture firm which provides engineering studies and designs for municipal work projects. 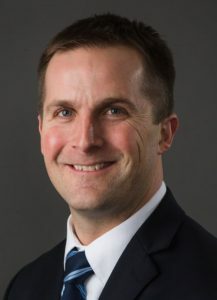 Corey Buck represents the firm at Council meetings and is a member of the Technical Advisory Committee which coordinates projects along with other city staff and professionals.